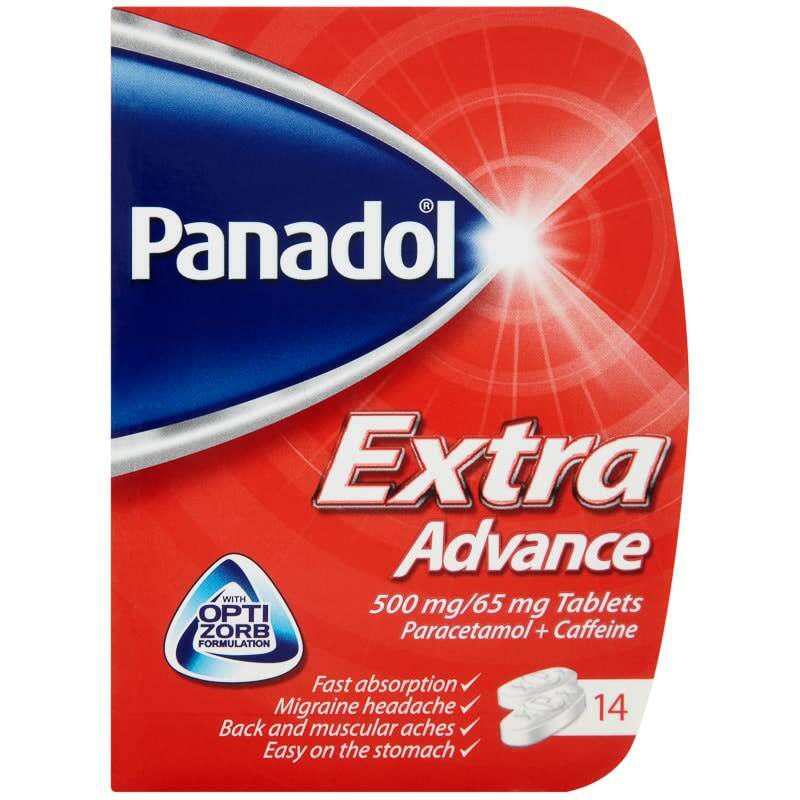 Relieve aches and pains in your body by taking these Panadol Extra Advance Tablets. 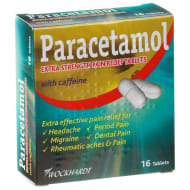 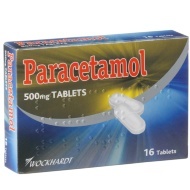 Containing paracetamol and caffeine, they absorb quickly and are easy on your stomach. 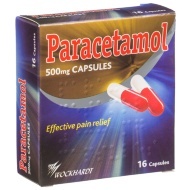 Great for treating migraines and back & muscular aches.